Think Outside The Cube. Let Us Help You! Modular Office Environments carries the pinnacle of modern office furniture, décor, and workstations to maximize both efficiency and style. Our vast inventory proudly boasts some of the most recognized manufacturers in the industry at competitive prices, with cubicles, filing systems, and modular stations that make optimum use of space for increased efficiency. 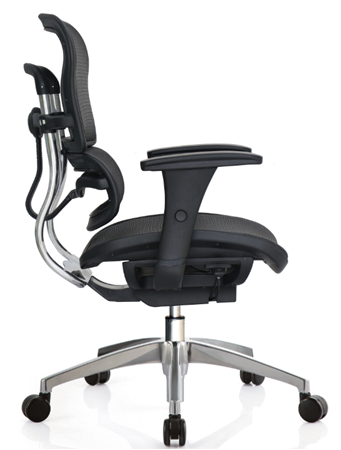 Comparable to the ergonomic office chair designs of Herman Miller and Aeron office furniture brands, the Miami Mesh Ergonomic Office Chair has multiple easy-to-use controls that allow our clients to keep cool at work and enjoy long-term relaxation. 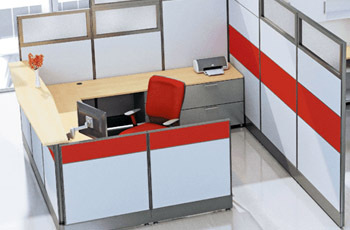 Modular Office Environments features some of the most elegant and prestigious executive furnishings by acclaimed manufacturers, as well as their vast selection of standard office furniture. 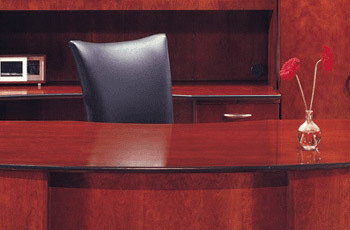 These finely crafted furnishings are designed to project both style and prestige without sacrificing functionality, creating an environment that compliments your management style. Quality work is a result of its environment, and your business’ office decor makes all the difference when it comes to productivity. At Modular Office Environments, we understand that your work space speaks volumes to your clients, as well as your staff, and we provide all the necessary accouterments to project this success every day. At Modular Office Environments, we furnish entire offices of all varieties, from standard cubicles and workstations to executive offices, all at competitive prices to keep you within your budget without sacrificing prestige. Our extensive network of manufacturers includes some of the top names in the industry, as well as a wide selection of quality pre-owned and meticulously refurbished furniture. 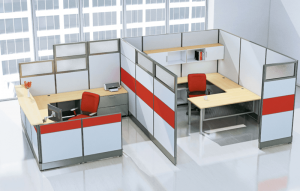 Whether your business is in the market for cubicles, desks, reception stations, or custom office remodeling, Modular Office Environments has all the resources to make your project a success with minimal wait time. Take a moment to browse a selection of our current inventory, or contact us with any questions you may have regarding timetables, availability, or our refurbished office furniture.